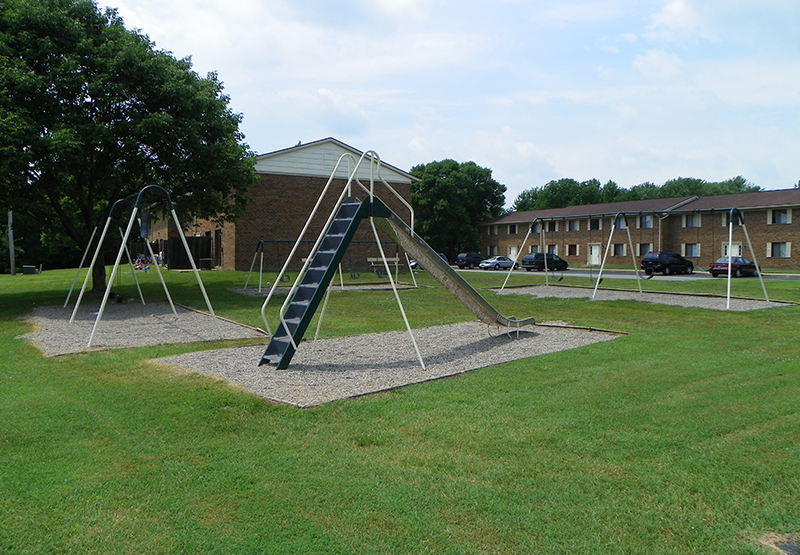 At Country Wood Apartments, you'll discover your comfort is our number one priority thanks to our dependable maintenance and friendly staff. 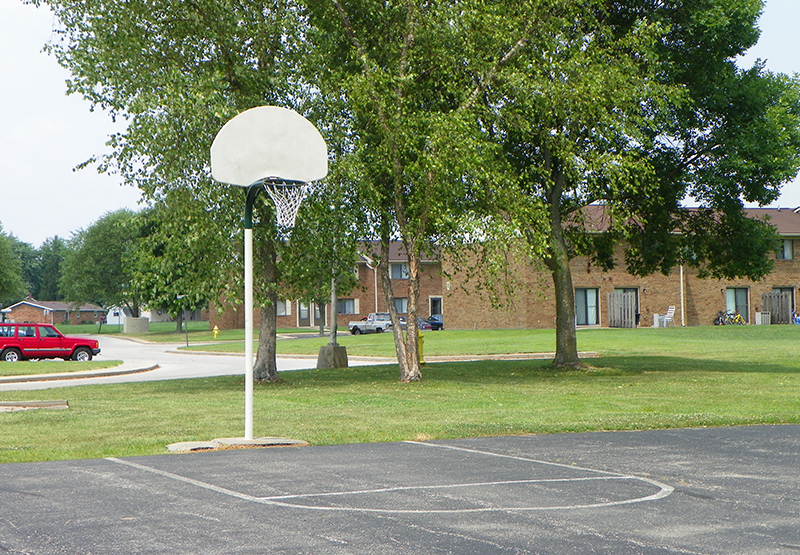 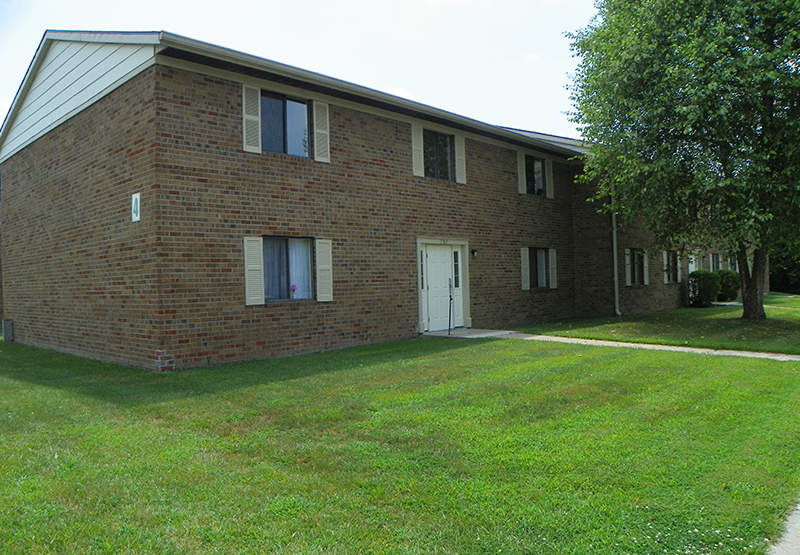 Country Wood Apartments is located just minutes from Downtown Versailles, great shopping and restaurants and only a few miles from Versailles State Park! 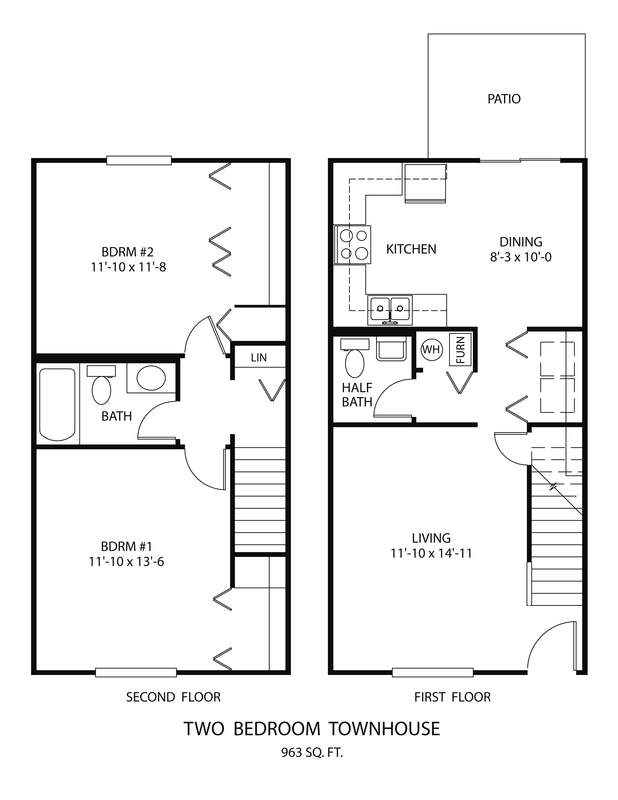 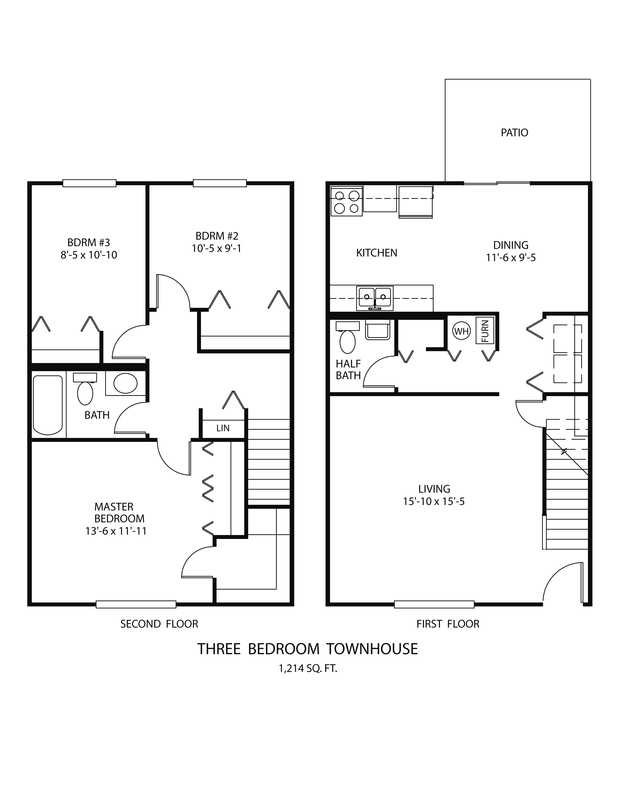 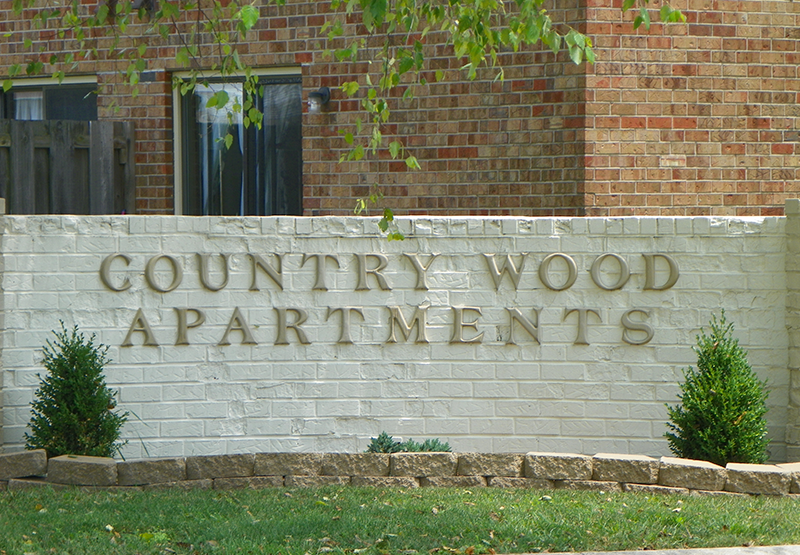 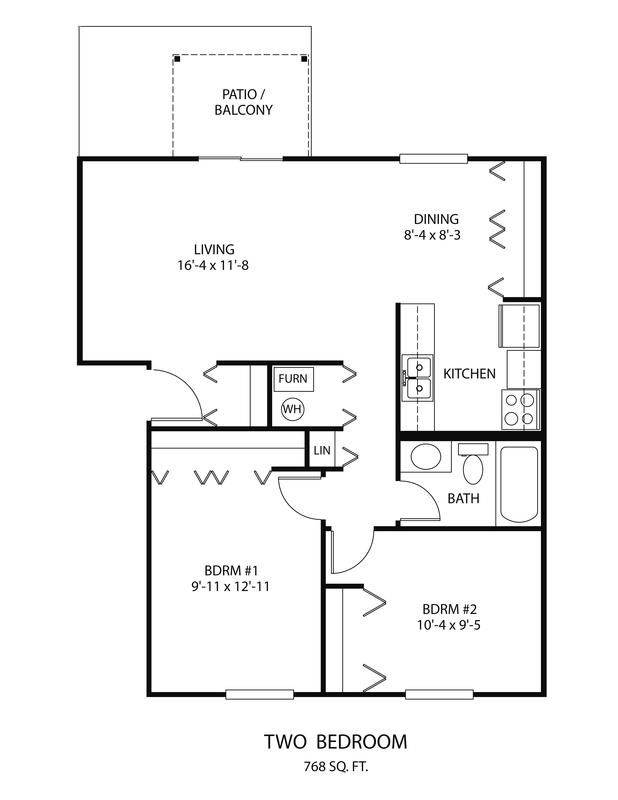 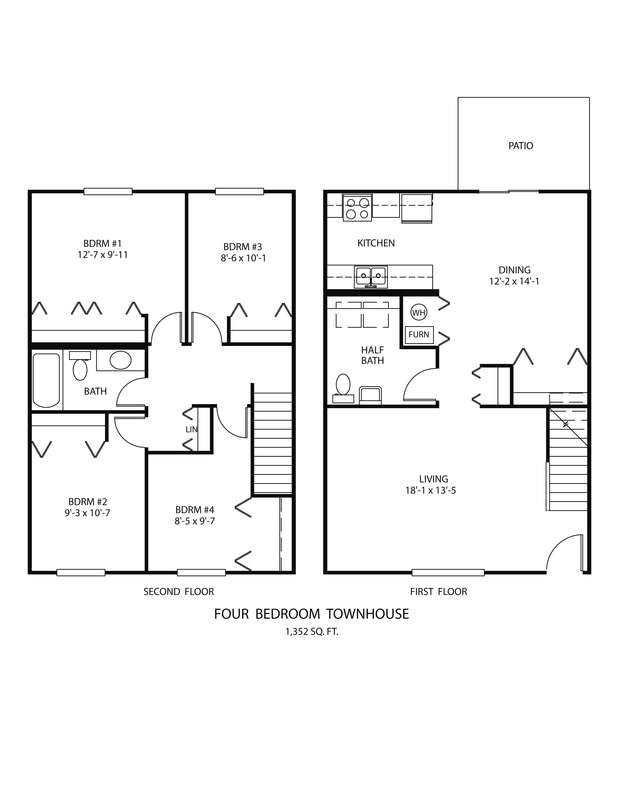 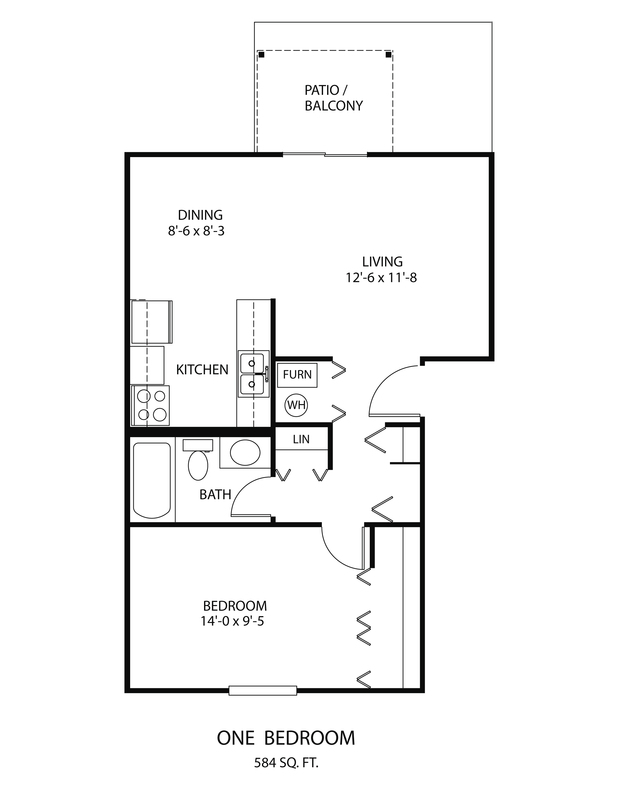 Contact us to schedule a tour of Country Wood Apartments.